a way to find an answer to your question or ask a question on tourism in the Central Asian part of the Great Silk Road and particularly about the center of the regional tourism - Uzbekistan: visa, borders, laws, airlines, hotels & guest houses, business trips, tourist attractions and places to visit, eco-and ethno- and other original and custom itineraries, special services and more. Here you can learn what you need from people who have already visited somewhere and know the exact answer, as well as from tourism experts of OrexCA.com and other touroperators. We have created this travel information marketplace also in order to introduce new range of products that our company offers, it will also act as a medium of communication between us. You can post your messages with regards to these blogs and we will reply back. You can feel free to write what you feel about our new products and suggestions are welcome. We can definitely connect on a different level by participating in our on-line community! I am from Hong Kong, do I need to apply visa to Kazakhstan? I hold Special Administrative Region Passport. If I am holding a UK passport, do I need a visa to Azerbaijan? Can I get the Uzbekistan visa in Istanbul without the invitation? booking 2 nights in Tashkent is enough? 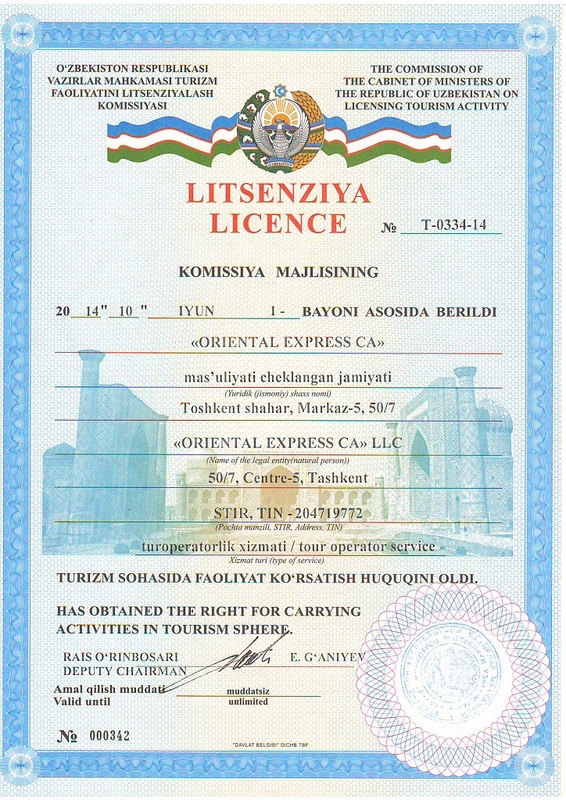 Can I receive a tourist visa to Uzbekistan at the airport upon arrival? Should I carry my passport with me while I am In Uzbekistan? What is the penalty for the tourists who have lived in the territory of Uzbekistan without registration? How much is the registration in Visa Office for stay in the Republic of Uzbekistan? Is it obligatory to be registered upon arrival to Uzbekistan? How and where can I take this procedure? How many photographs I need for Uzbek Visa? 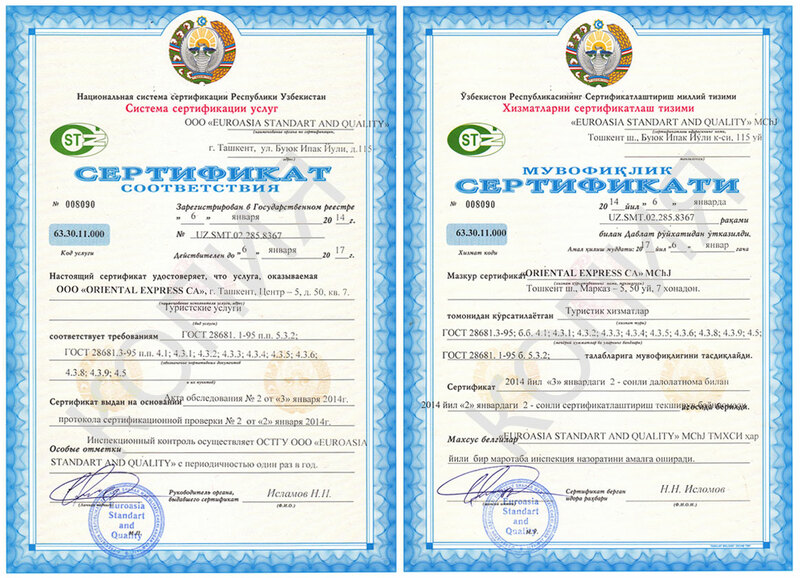 How I can get myself registered in Police station after arriving in Uzbekistan? Can Tourist Visa be converted to other types? Can I get two or three Entry Uzbekistan Visa? Can Tourist Visa be extended? Can I get Uzbek Visa urgently by paying extra fee? How to get Visa of Uzbekistan if embassy of Uzbekistan does not Exist in my country? Please explain to me in full details the procedure for getting Uzbekistan Visa? Why Embassies charge more than the official fee listed in the MFA Uzbekistan website?